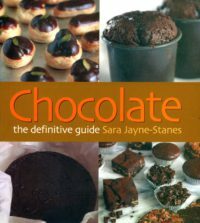 This book offers uncomplicated recipes for delicious desserts, pies, and cookies and shows how chocolate can be used in a multitude of dishes. After the introduction which lists what ingredients you need to make chocolate, it explains how chocolate is produced and processed correctly. 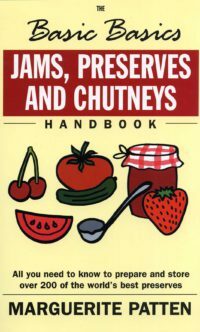 Then follow the recipes where you will find cookies, cupcakes, and brownies, and a separate chapter on cakes, pies and cheesecakes including chocolate spreads and vegan Nutella (heavenly). There is also a great chapter for chocoholics with marzipan chocolate bars and a chocolate foccacia with rosemary and sea salt. For each recipe there are icons that tell at a glance whether the recipe it is gluten-free, sugar-free or soy free. This is very useful for quick reference, especially when you have guests who have allergies and intolerances. They also have information on the level of difficulty and time required to facilitate painless planning. 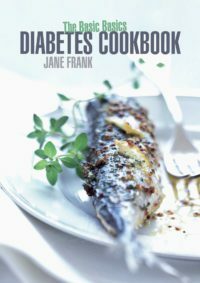 The recipes use tasty and inexpensive ingredients which can be found in almost any supermarket and are very easy to prepare! Philip Hochuli is considered the rising star of the vegan cooking scene in Switzerland. He gives cooking classes, makes cookery shows, advises restaurants and has a strong presence in print media, radio and TV. 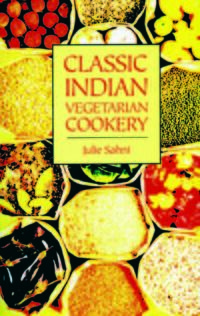 He has succeeded in promoting the positive qualities of vegan cuisine in a remarkably straightforward manner, and how it can deliver culinary delights. He relies on simple, fast recipes using ingredients that you can get in any supermarket. 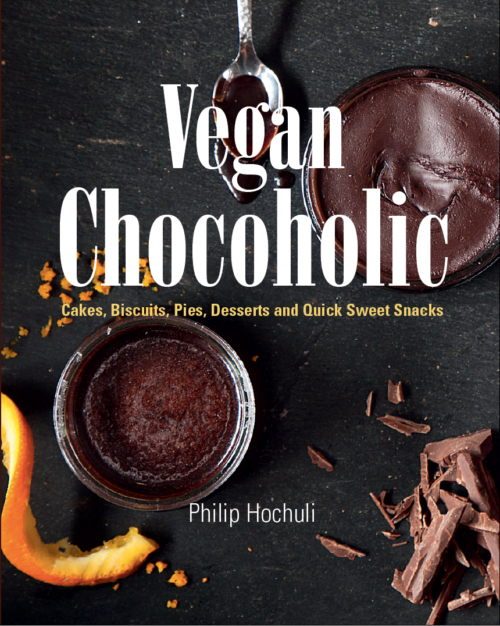 Be the first to review “Vegan Chocoholic” Click here to cancel reply.